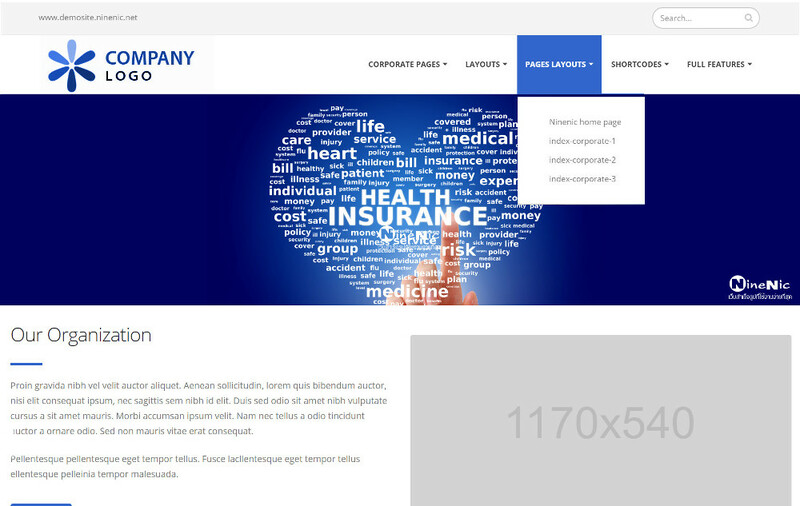 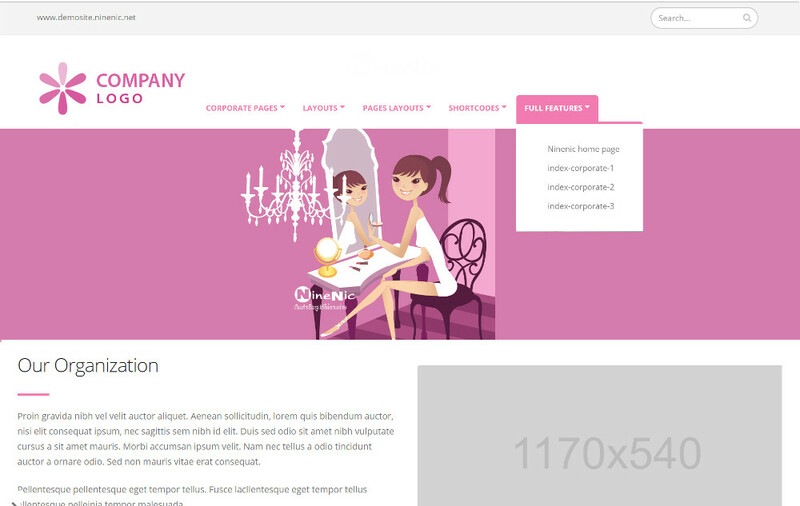 You can show your website in different styles. 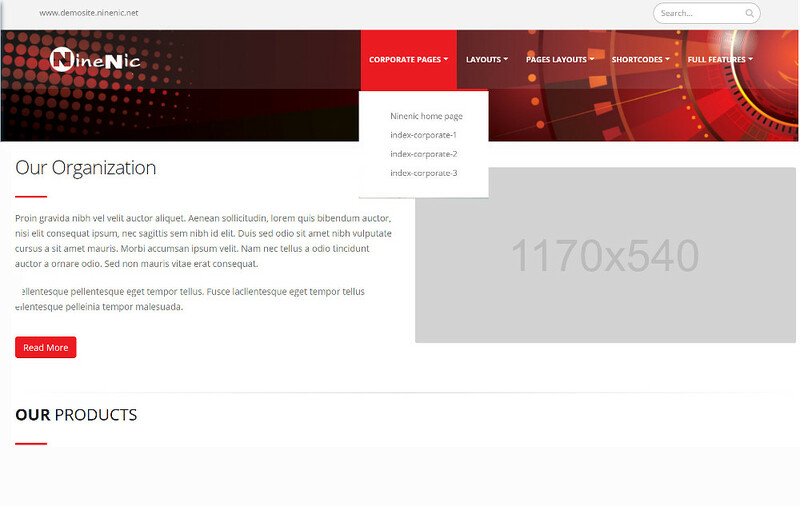 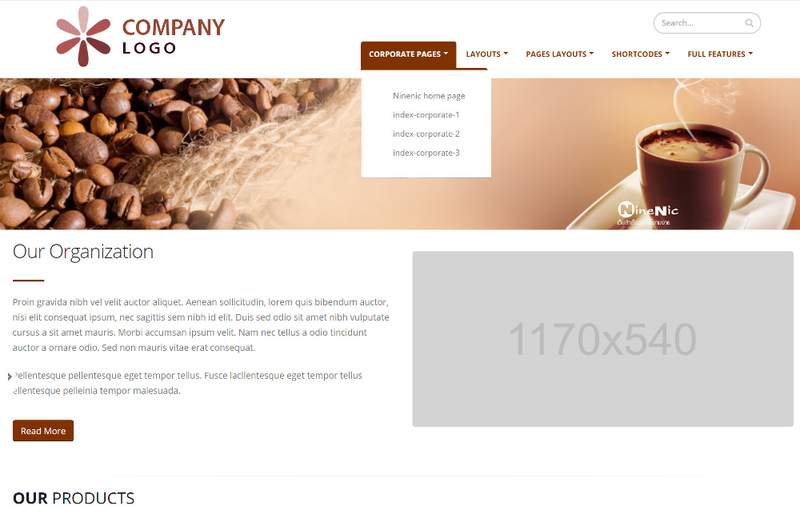 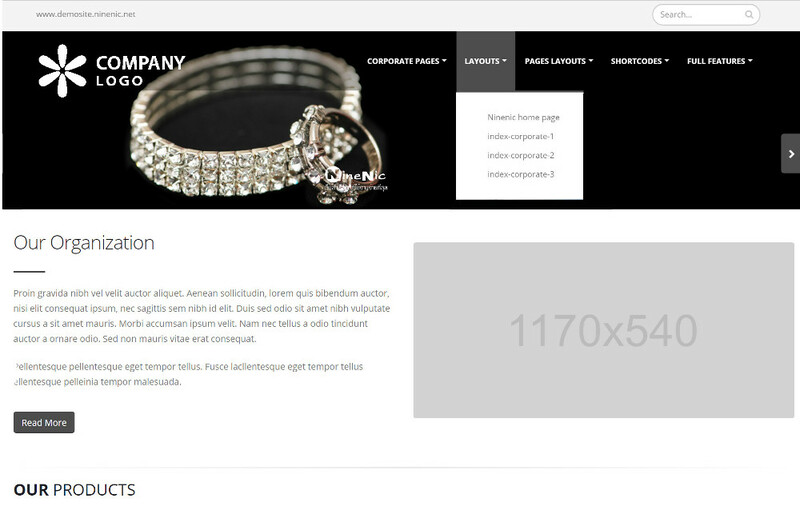 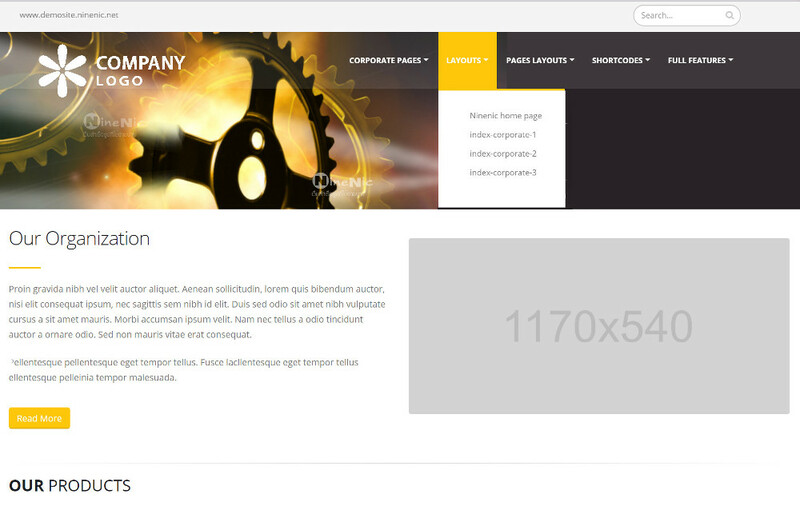 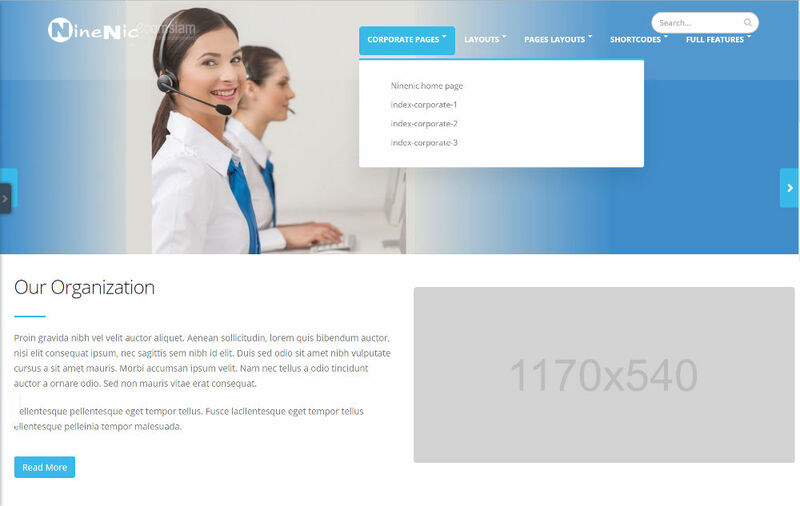 You can show website templates in different styles. 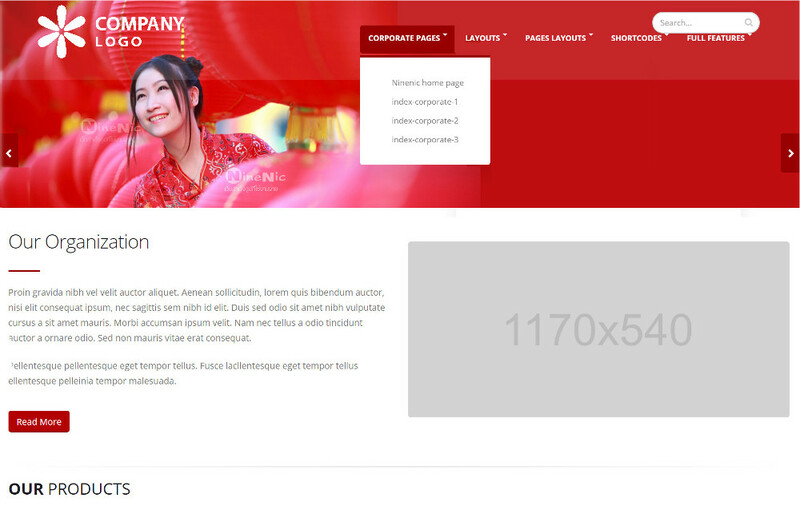 Ecomsiam dot com Co., Ltd.